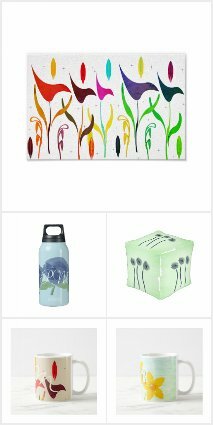 I’ve added flamingo theme products on my Zazzle Store Dreamywave. 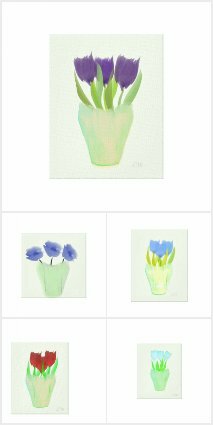 Home decor items (pillows, blankets, wall clocks, posters etc. ), fashion accessories (bags, mirrors, jewellery) with flamingos on them. 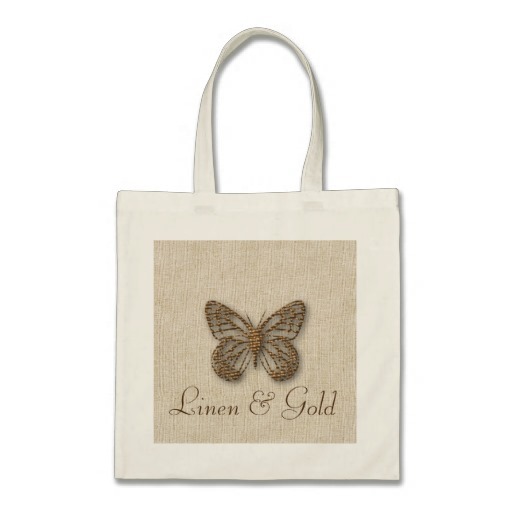 As always, all Zazzle products are easy to customize for the occasion and give away as a gift or promotion product: just add your own text and (or) logo.